Sorry about the delay, but I’ve been stuck at work this week and I’m both kid’s taxi once I get home. So, I am behind in my duties as your guide to our fears and also to the prize winners. It also took longer because there were a lot of comments and new follows to make the slips out for the drawing. After all the names were dropped in the skull, two winners emerged. For second place and their choice of either Wicked Tales for Wicked People or In Memoriam is… Jennifer McCullah! And drum roll for the first place winner who picks up both books is… Michelle Willms! I will be contacting both of you in next few days to get addresses and such. Congrats to both of you and I hope you enjoy the books. I want to thank everyone who stopped in during the Coffin Hop 2014. Having you come in to the blog and share your likes and experiences is what these things are about, a chance to connect. I hope everyone sticks around and has some fun here while we stand in the shadows of our fears. There are lots of exciting things happening and it should be fun. 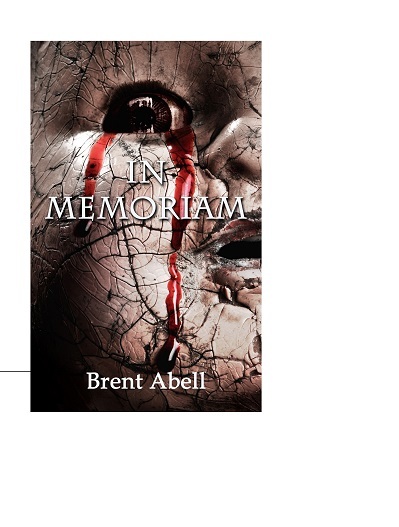 Be sure to go and click to ‘favorite’ Brent’s Amazon page. It only takes a moment and now means something on Amazon! 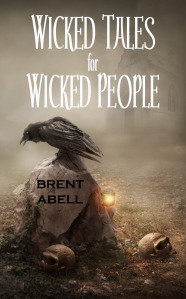 And if you pick up either Wicked Tales for Wicked People or In Memoriam a poor writer can eat. Thanks, I just saw this and realized I won second place! Very cool.